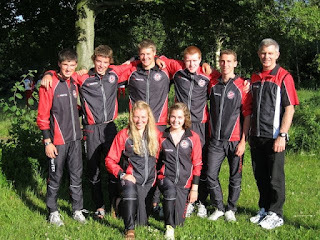 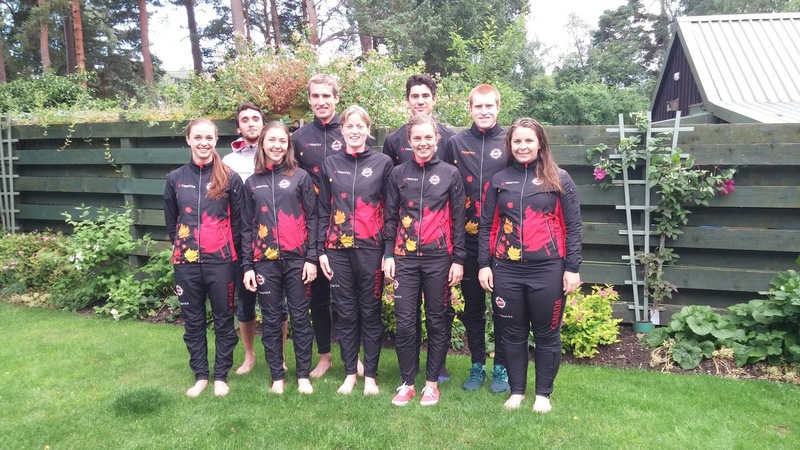 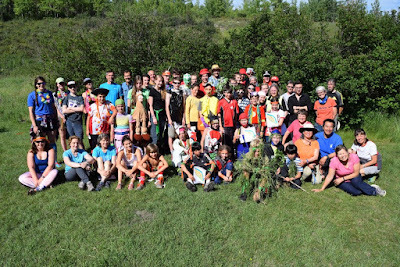 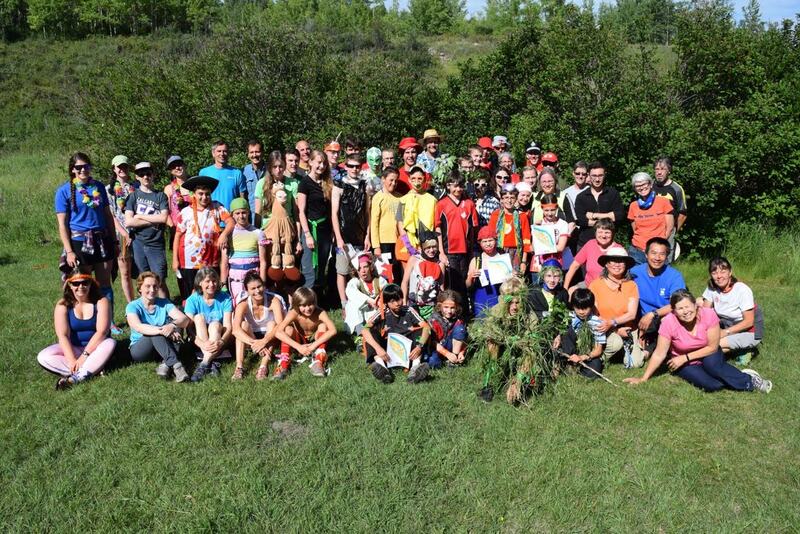 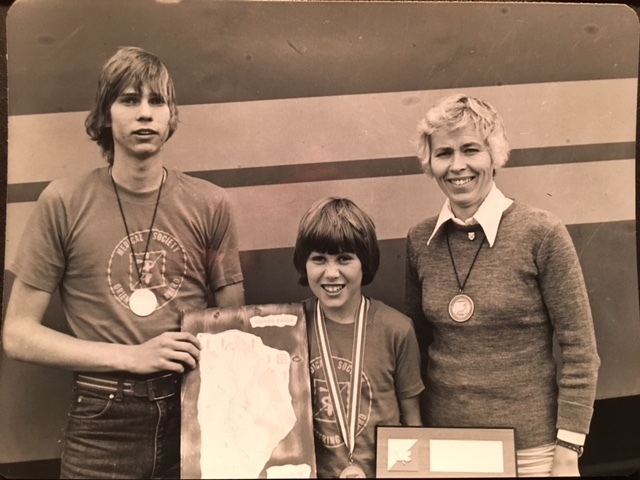 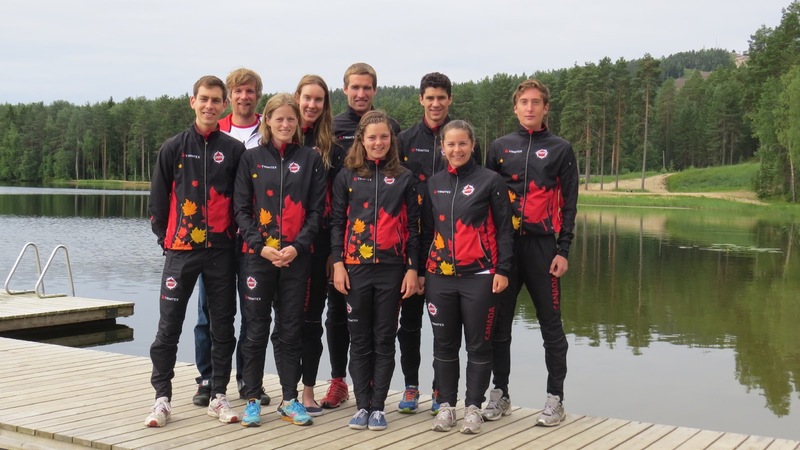 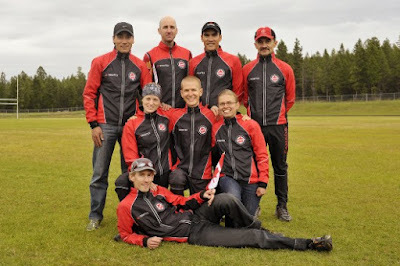 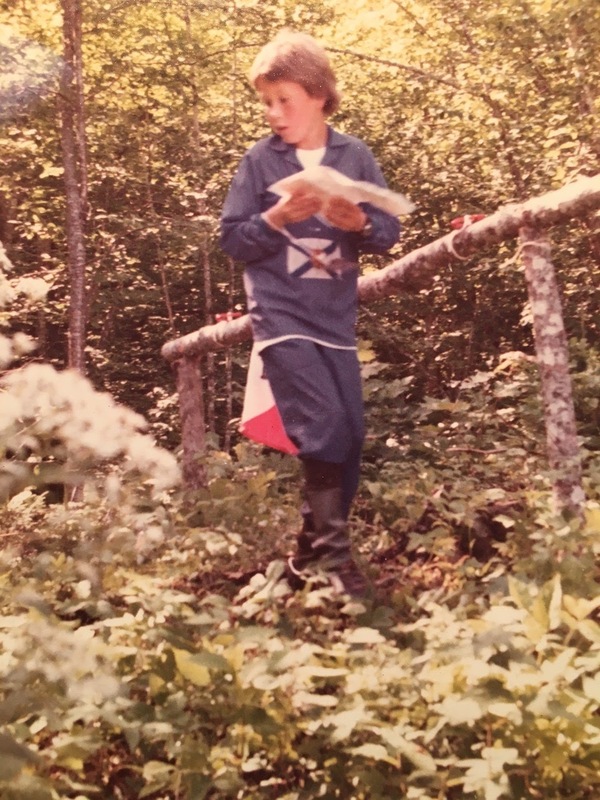 Alex "Sass" Peepre, a youth sports leader in Estonia, came to Canada with his family via Finland and Sweden, where, after the war he learned about the sport of orienteering. 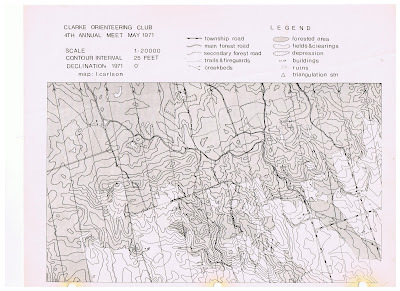 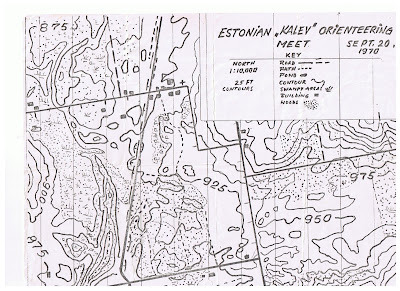 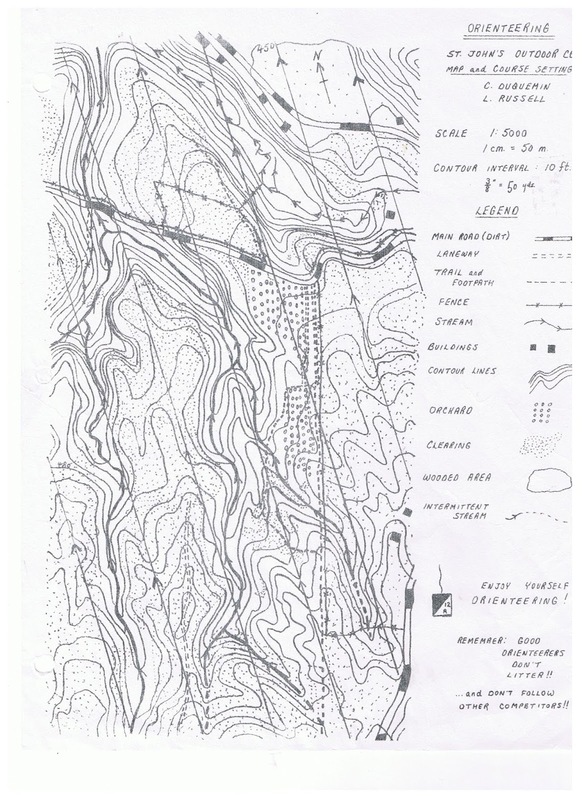 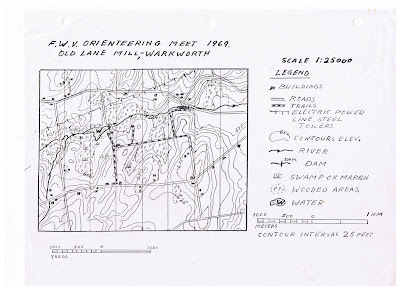 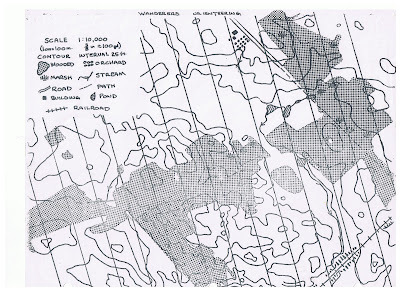 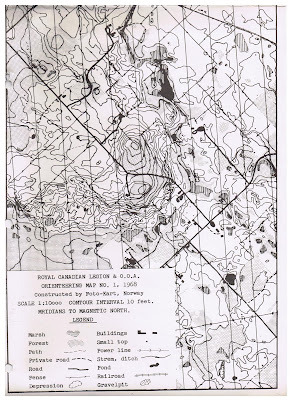 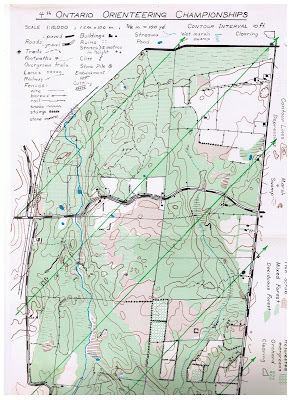 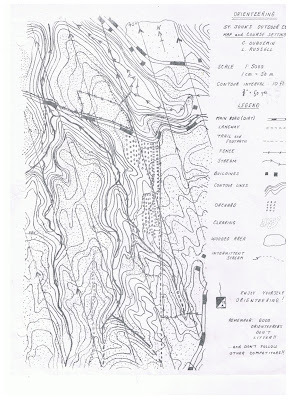 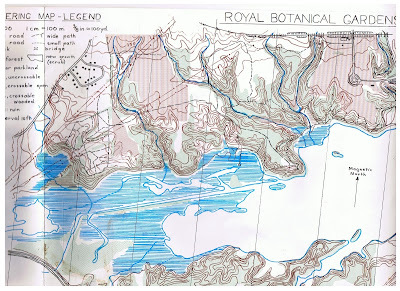 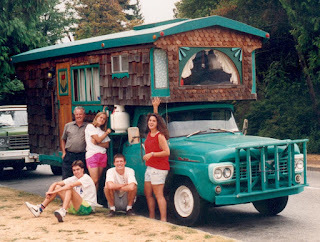 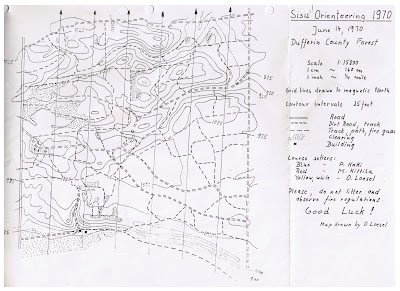 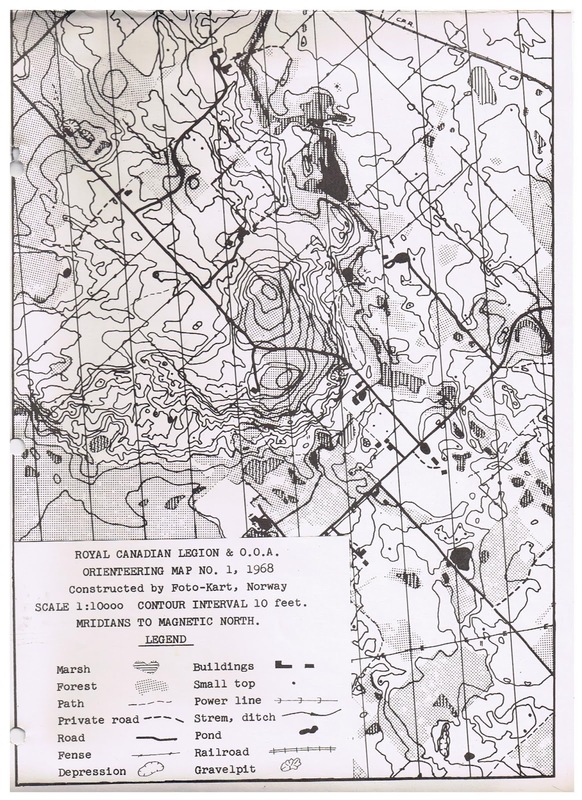 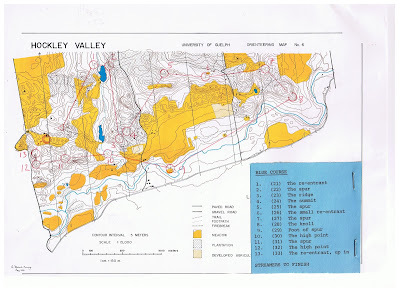 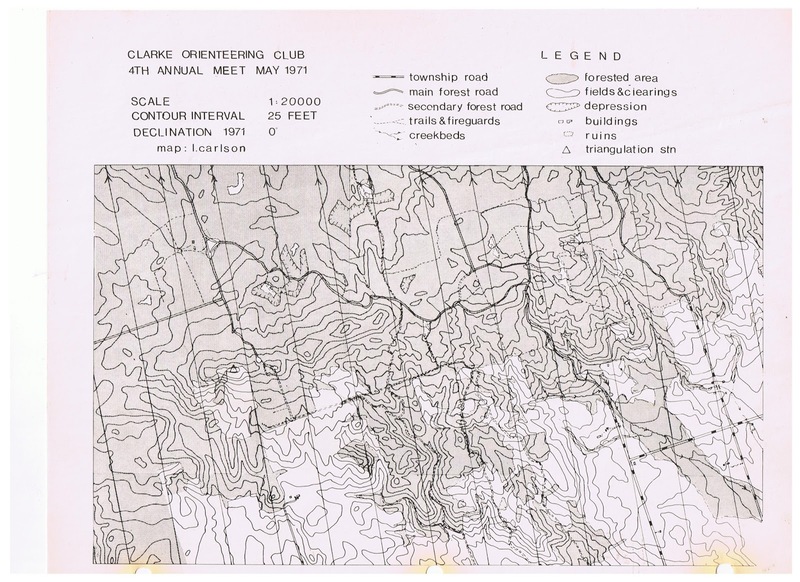 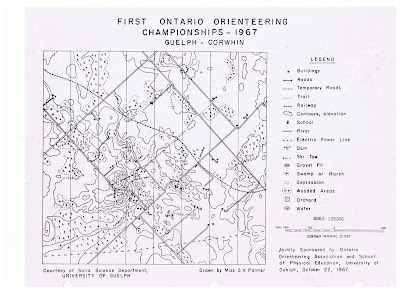 During his early days in Canada he organized basic orienteering events at youth and scout camps using topographic or simple hand-drawn black and white maps. 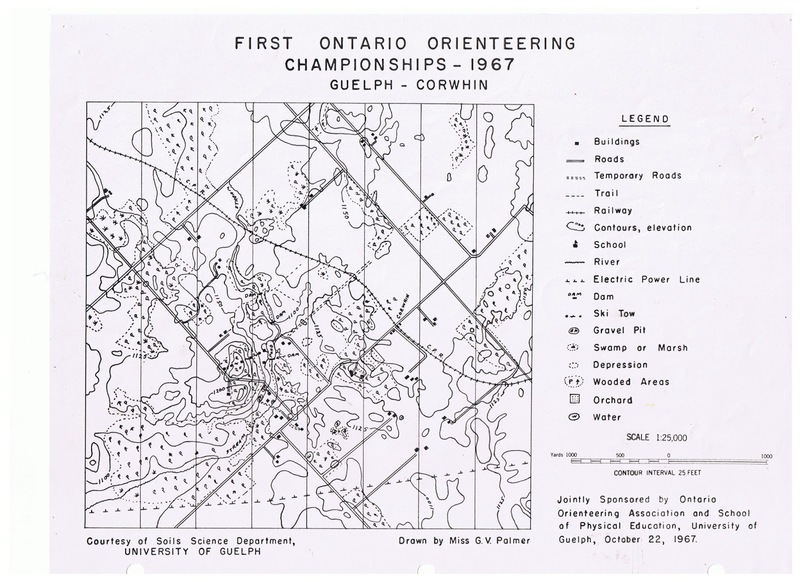 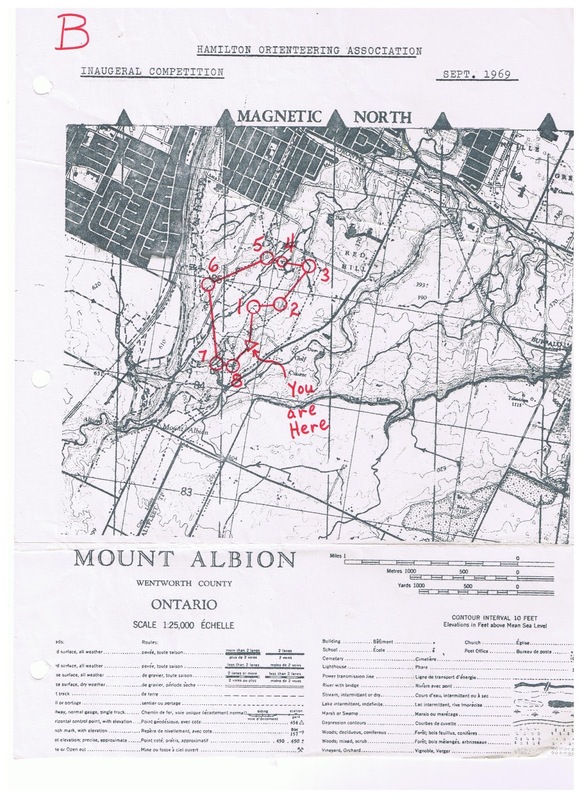 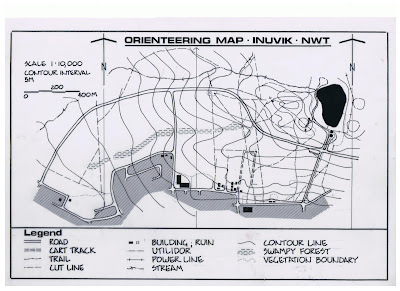 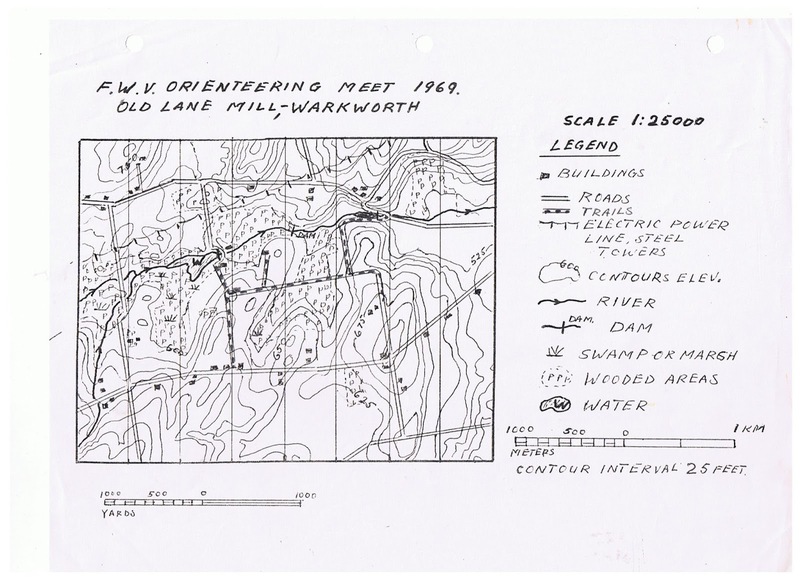 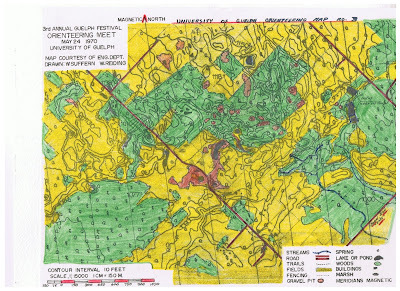 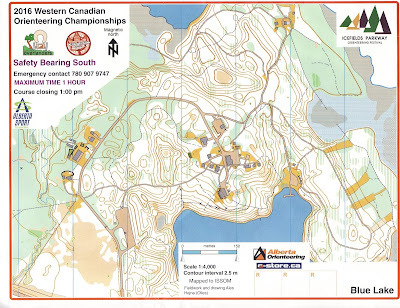 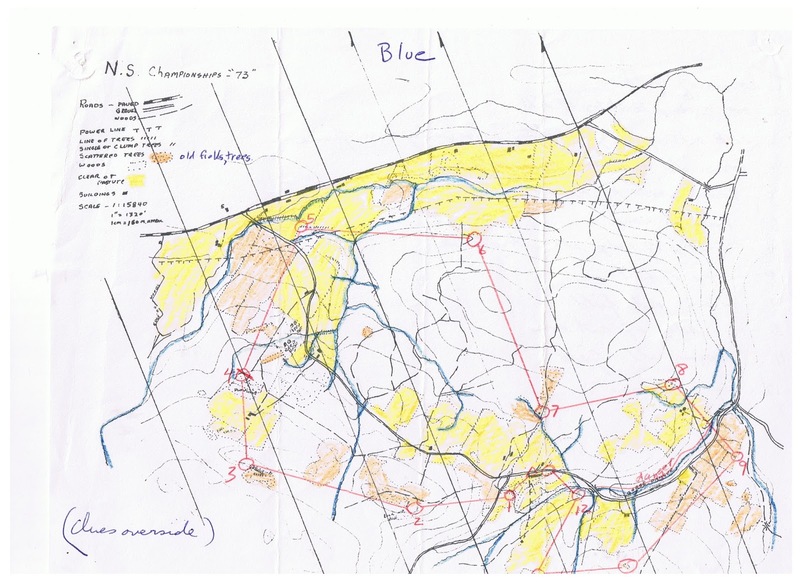 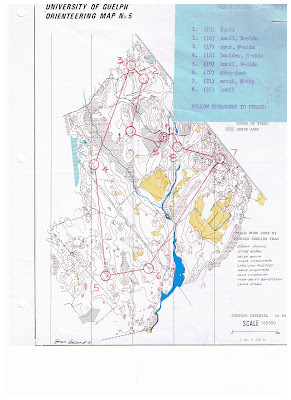 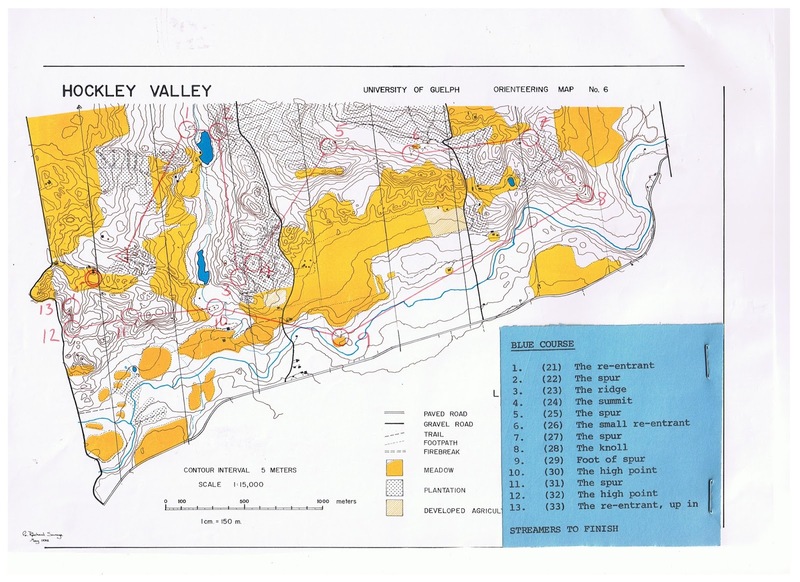 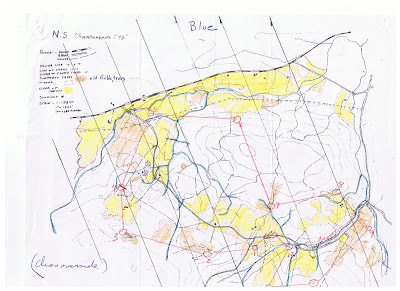 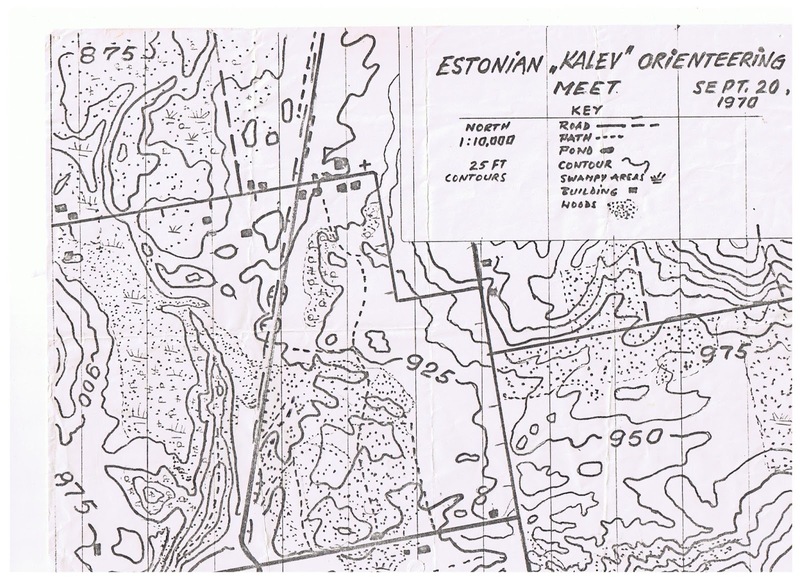 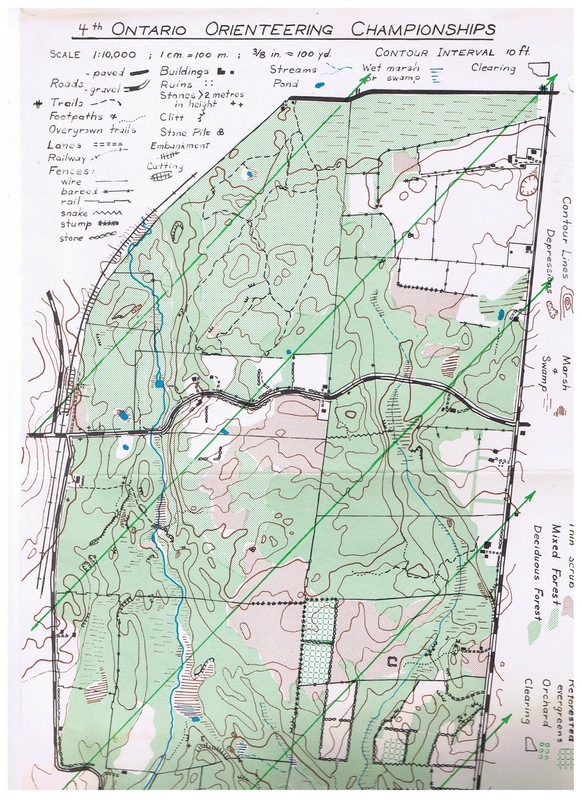 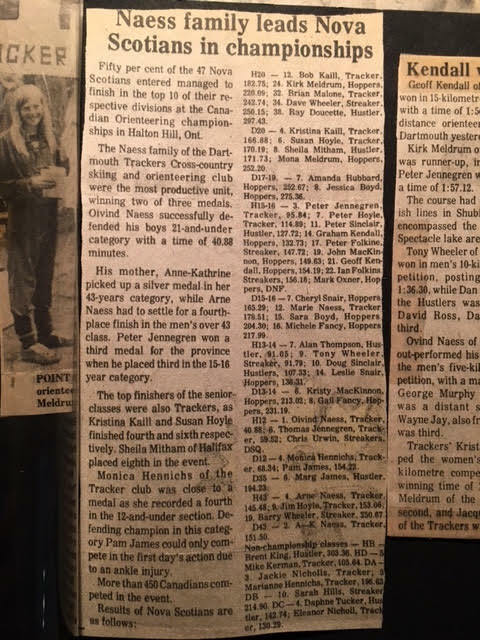 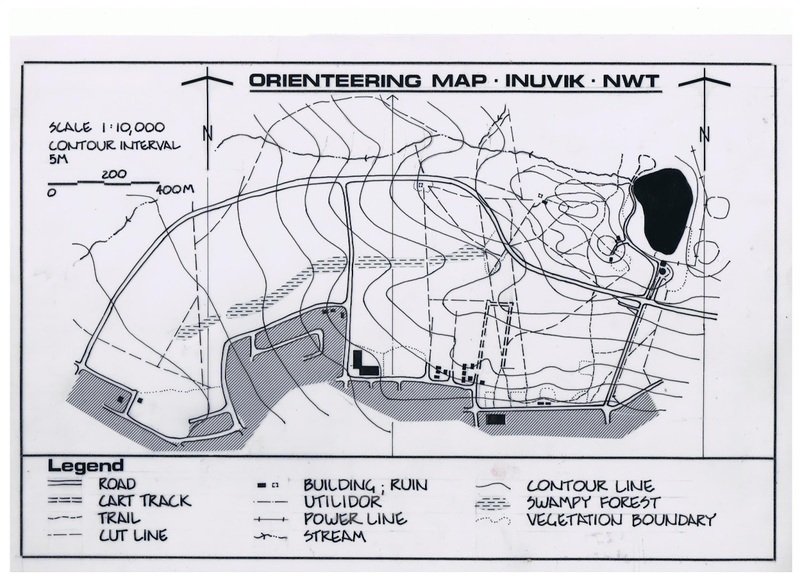 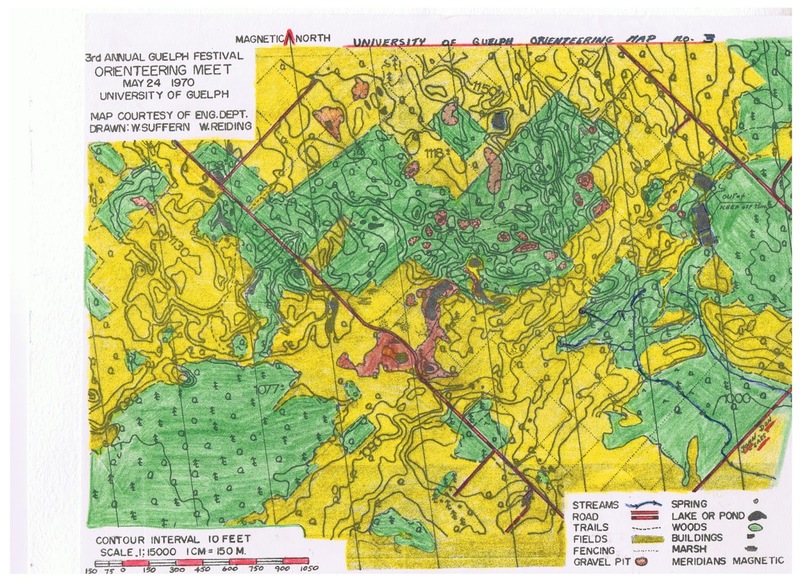 In the mid-1960s, competitive orienteering got a big push when orienteering was taught at the national track and field coaches clinics held at the University of Guelph. 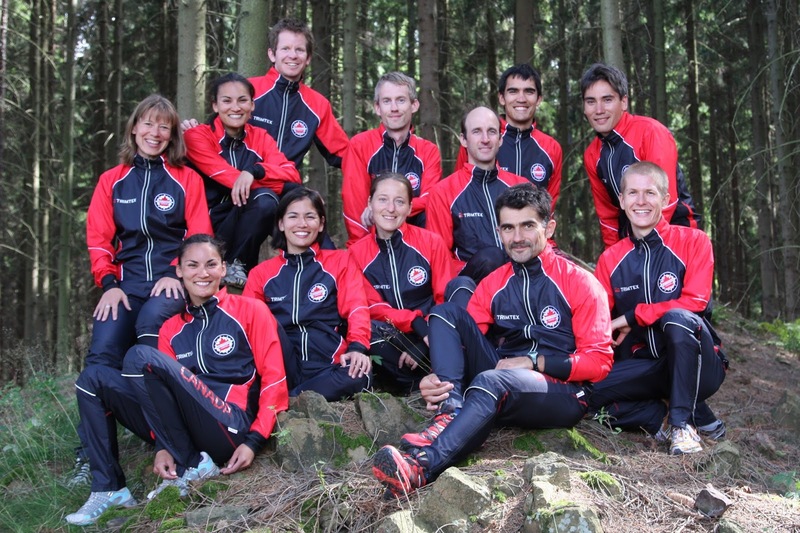 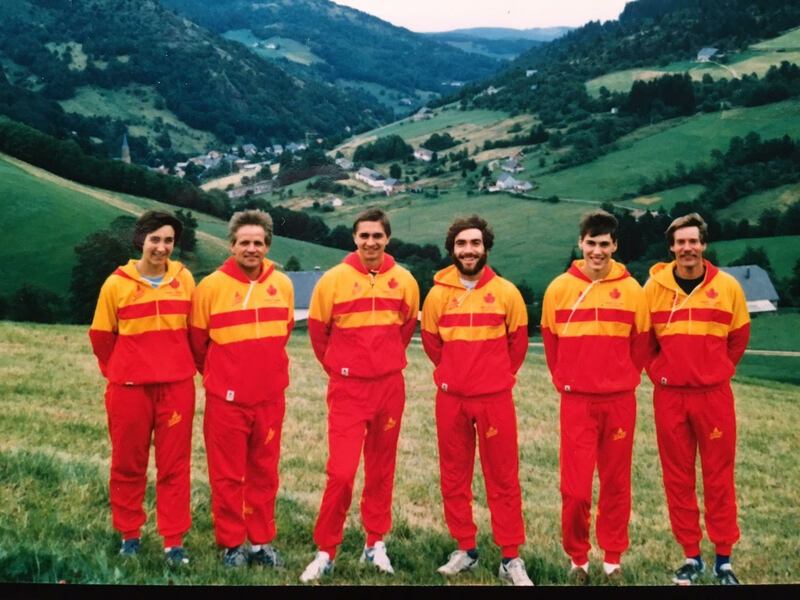 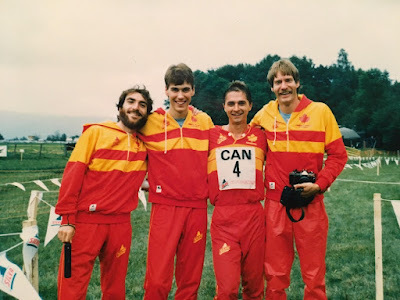 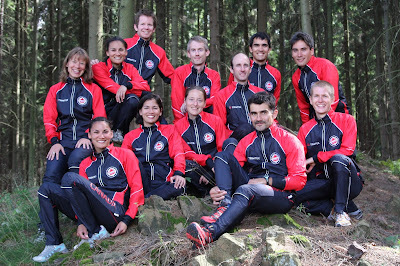 Along with Britain's John Disley, Sass introduced many of the early Canadian orienteering leaders to the sport. 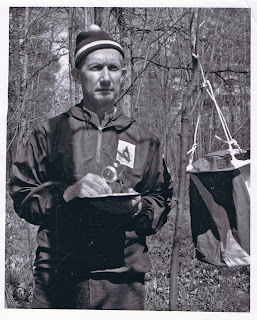 In 1966, Sass observed the first World Orienteering Championships in Finland, bringing that experience home to organize the first Ontario Championships near Guelph in 1967, and later, with Bob Kaill, the 1969 Canadian Championships. 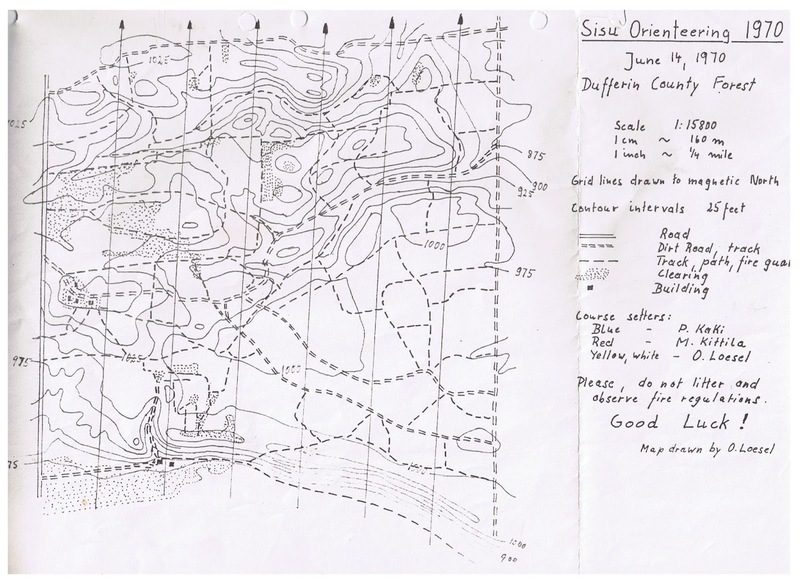 During these early days Sass organized orienteering clinics across Ontario, the Maritimes, in BC, and even for the US Marines out of Quantico. 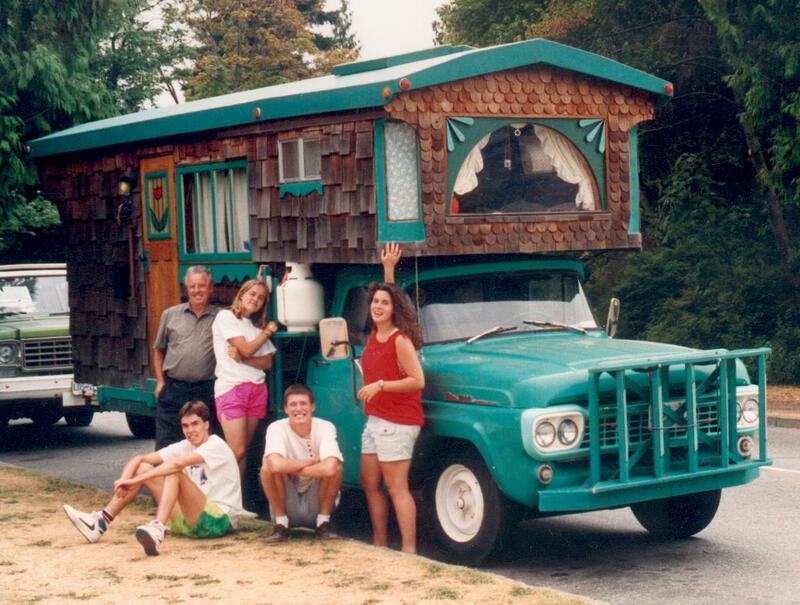 He also co-organized the first US Championships in 1970, in Carbondale Illinois. 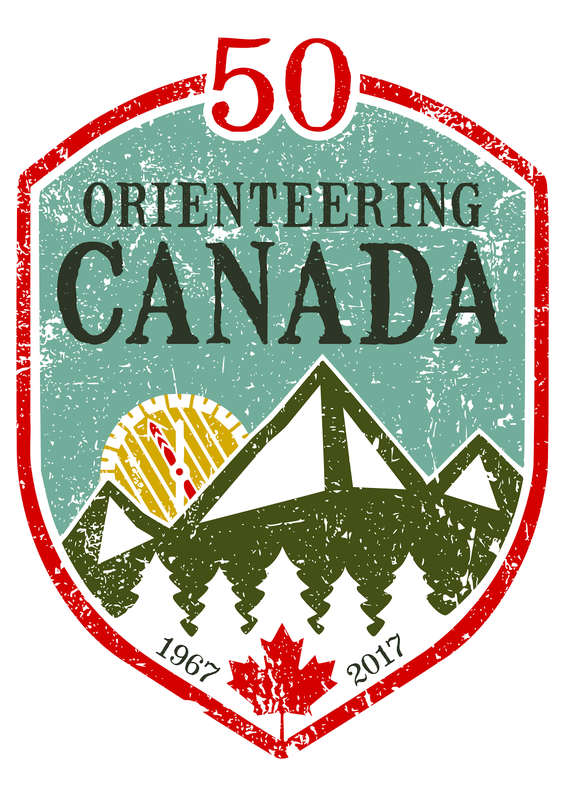 Sass was meet director for the popular annual Guelph Spring Festival orienteering as well as many high school and university events. 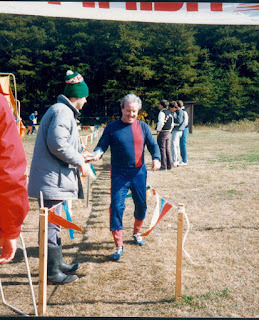 Sass was a founder of the orienteering association in Ontario, and also the COF, where he later served as President from 1974-1976. 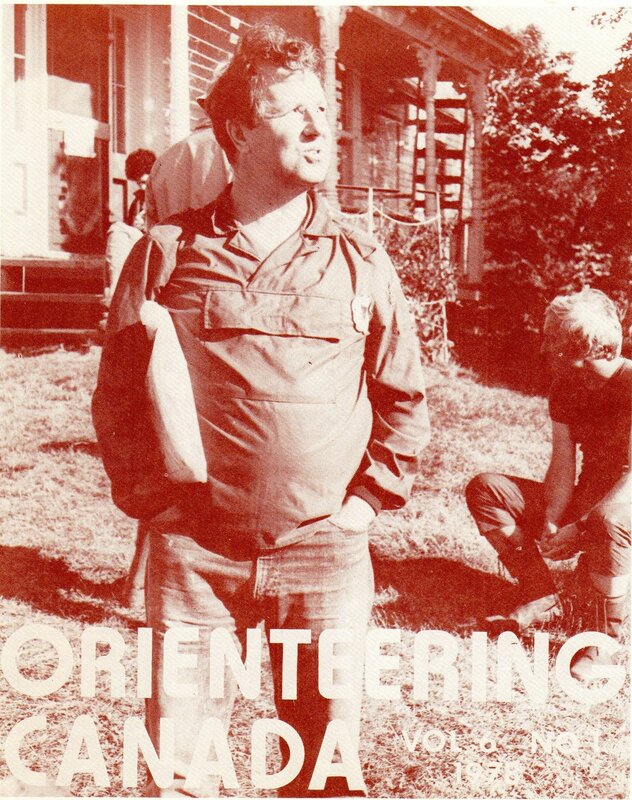 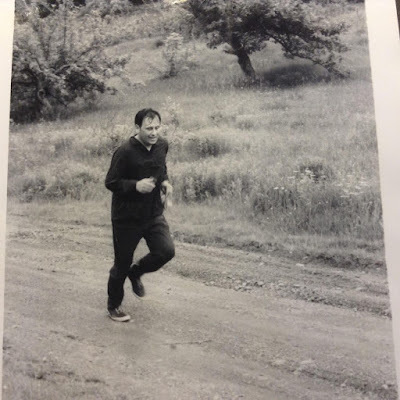 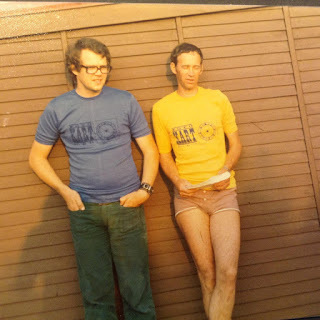 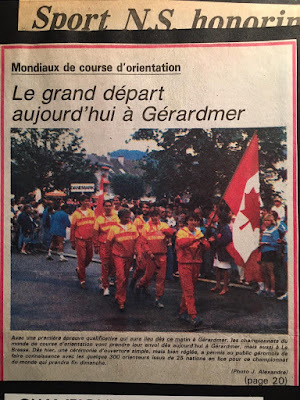 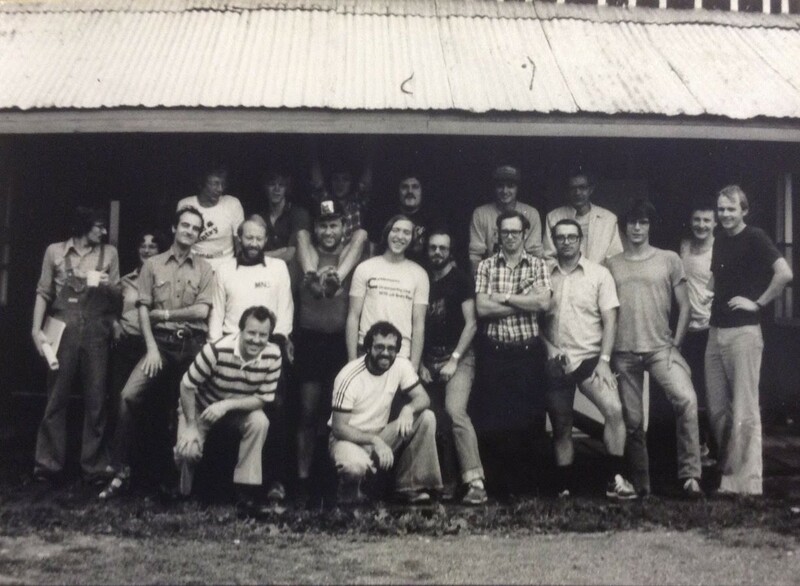 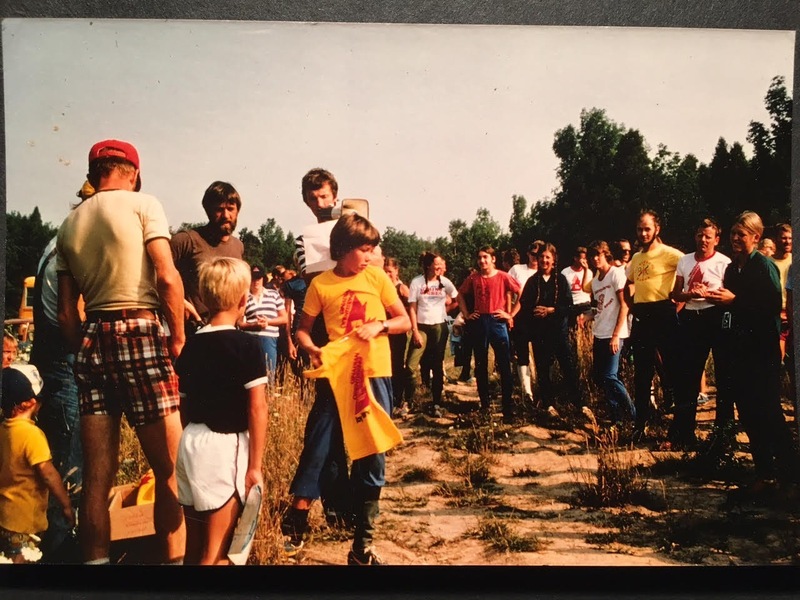 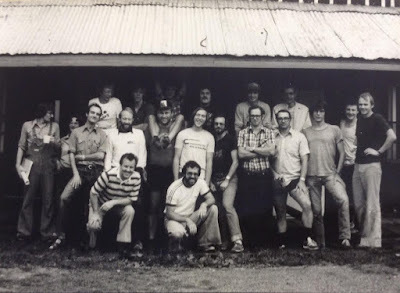 In 1974, pursuing his passion for leadership training, he organized the First National Orienteering Leadership Clinic at the University of Guelph. 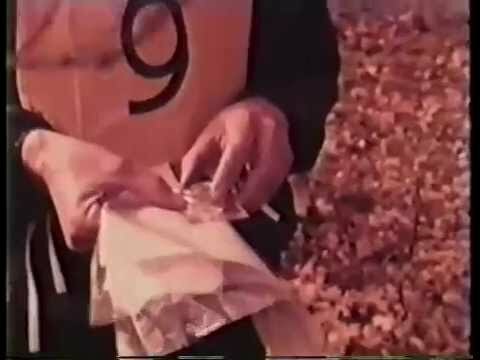 Sass Peepre died in 1976. He is remembered for his endless enthusiasm in spreading the word about orienteering, and for his dedication to leadership and youth training. 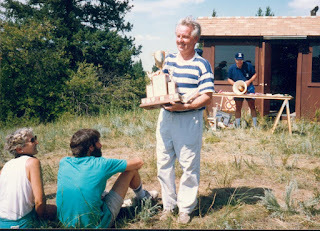 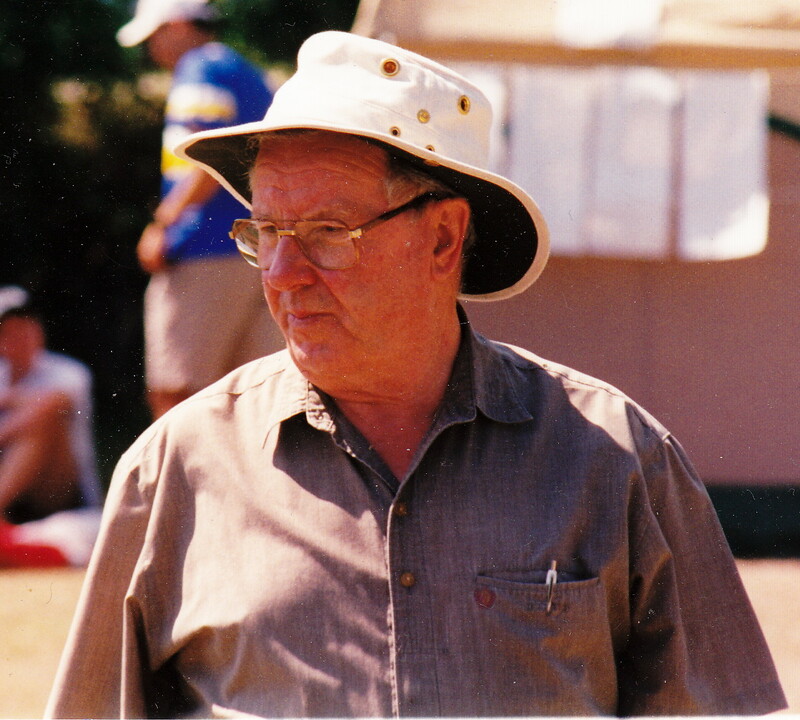 He has been called the Father of Canadian orienteering.